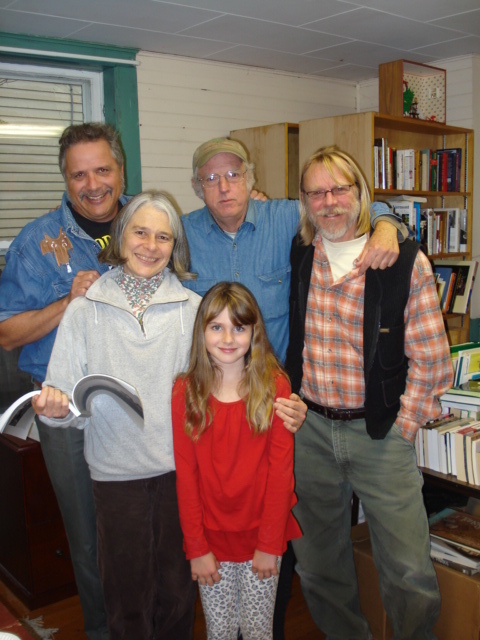 Join us for an autumn afternoon filled with poetry! 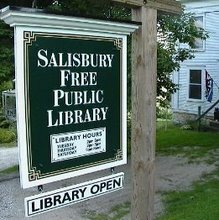 All are welcome to join in this long-standing annual Salisbury Library event. Read your own work, or read poems you’ve read and loved, or just open your ears and listen. Refreshments will be served!